Data breaches can happen for a variety of reasons. Some companies are hacked. Data can be mishandled or sold to third parties. Holes in a website’s security system can leave information unprotected. How it happened: A “criminal” hack affecting bookings made on the airline’s website and app. 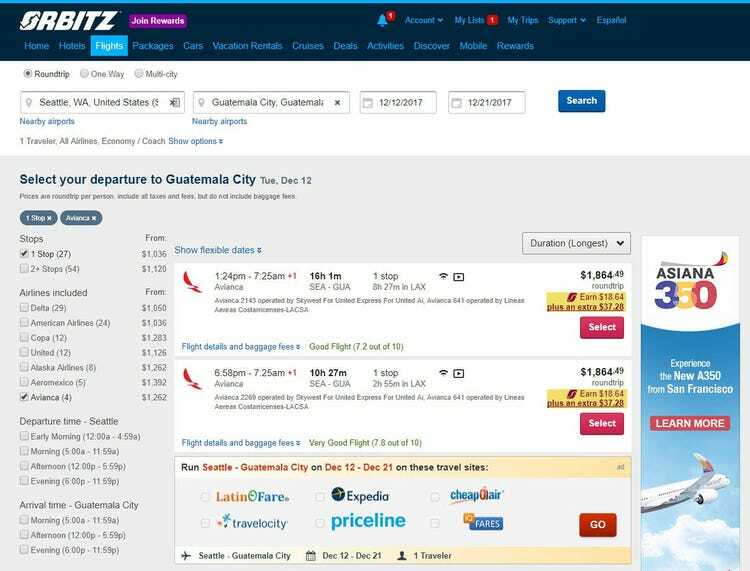 How it happened: Hackers accessed travel bookings in the website’s system. What was affected: Names and addresses in the Singapore government’s health database, and some patients’ history of dispensed medicines. Information on the prime minister of Singapore was specifically targeted. How it happened: Hackers orchestrated a “deliberate, targeted, and well-planned” attack, according to a statement. 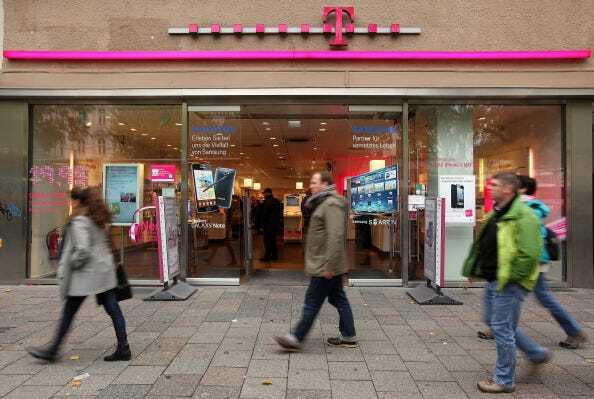 How it happened: An “international group” of hackers accessed T-Mobile servers through an API. When it happened: The app was “mostly active before 2012,” but was banned from Facebook this year in April. What was affected: Email addresses and encrypted passwords for customers’ online store accounts. What was affected: Facebook profiles and data identifying users’ preferences and interests. How it happened: An personality prediction app called “thisisyourdigital life,” developed by a University of Cambridge professor, improperly passed on user information to third parties that included Cambridge Analytica, a data analytics firm that assisted President Trump’s presidential campaign by creating targeted ads using millions of people’s voter data. Only 270,000 Facebook users actually installed the app, but due to Facebook’s data sharing policies at the time, the app was able to gather data on millions of their friends. What was affected: Account info including names, email addresses, encrypted passwords, data from user accounts linked to Quora, and users’ public questions and answers. How it happened: A “malicious third party” accessed one of Quora’s systems. How it happened: An “unauthorized party” gained access to data from user accounts on MyFitnessPal, an Under Armour-owned fitness app. How it happened: A security expert spotted a database “with pretty much every US citizen in it” left exposed “on a publicly accessible server,” although it’s unclear whether any hackers accessed the information. How it happened: Hackers accessed the reservation database for Marriott’s Starwood hotels, and copied and stole guest information. When it happened: It’s unclear when the database was first breached, but it was discovered in March 2018. How it happened: India’s government ID database, which stores citizens’ identity and biometric info, experienced “a data leak on a system run by a state-owned utility company Indane.” Indane hadn’t secured their API, which is used to access the database, which gave anyone access to Aadhar information.